Mamamia's weekly Open Post: How's your week going so far? Open Post: How's your week going? 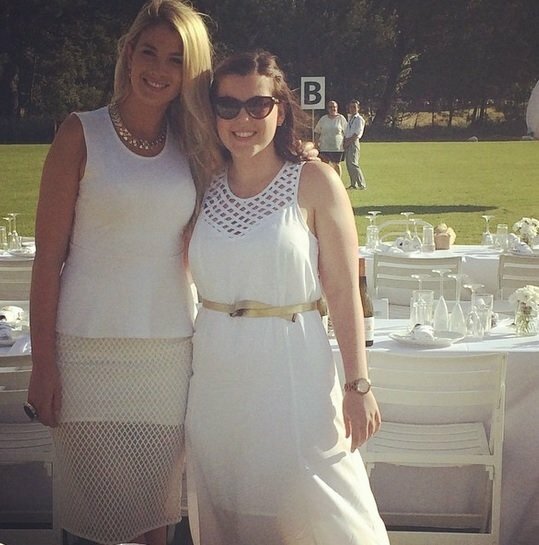 Grace and her friend Jess at Diner en Blanc, where they were wined and dined by the event’s official sponsors Seppelt, Piper-Heidsieck and Electrolux. Welcome to Mamamia’s weekly Wednesday tradition, Open Post. If you’re new to this thing, here’s how Open Post works: One person (that’d be me this week) shares what’s been going on in their world. Everyone else in the Mamamia community shares in return. Advice-giving and advice-seeking are welcome, as are complaining, rejoicing, debating, praising, photo-sharing… you get the picture. Basically, jump into the conversation in the comments section below and tell us what’s on your mind. I did a fancy thing this week. It’s a Diner en Blanc tradition that attendees wave their white napkins above their heads before the festivities begin. This is what it looks like. I don’t usually do fancy things because I am prone to spilling sauce down my top, failing to recognise celebrities when I bump into them, and vocalising my dislike of high heels midway through said fancy thing. 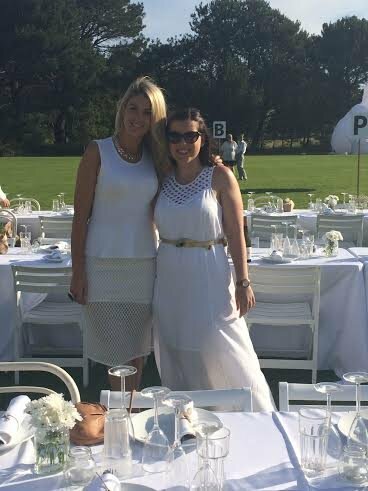 But when I was invited to Diner en Blanc on Saturday night, I couldn’t resist. 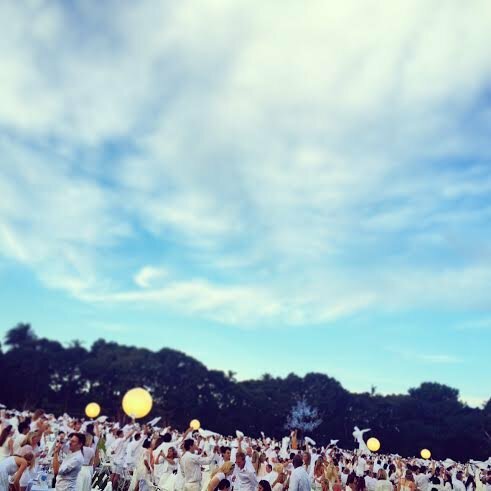 Each year, the 4000 attendees wear strictly only white, and learn of the event’s secret location (this year, Centennial Park) just two hours before it begins. In short, the whole thing is quite the spectacle. And — once the thousands of revellers are gathered in the one place — it’s hard to take a bad photo.